Feels like summer is here. Spring brought us a week of rain . Boom!! Its hot and muggy. My plants are growing. 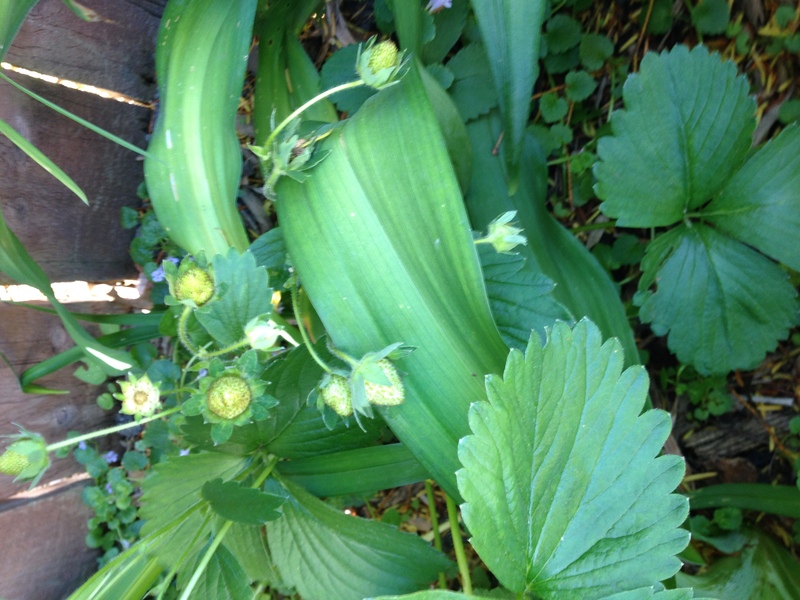 Last year, I let my strawberry plant get a bit wild. It send out all kinds of shoots and I now have numerous plants. Of course they are growing under my bulbed flowers. Maybe the rabbits won’t notice. 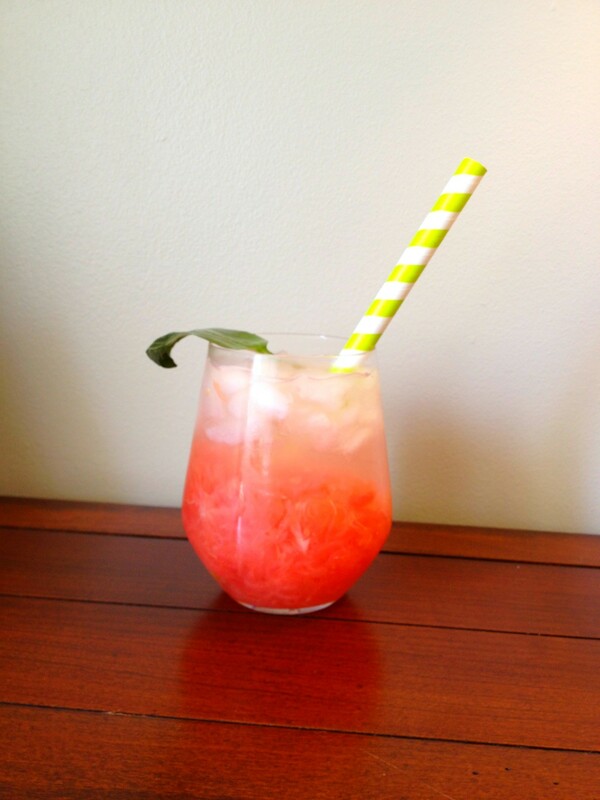 This week I am feeling a summer drink. 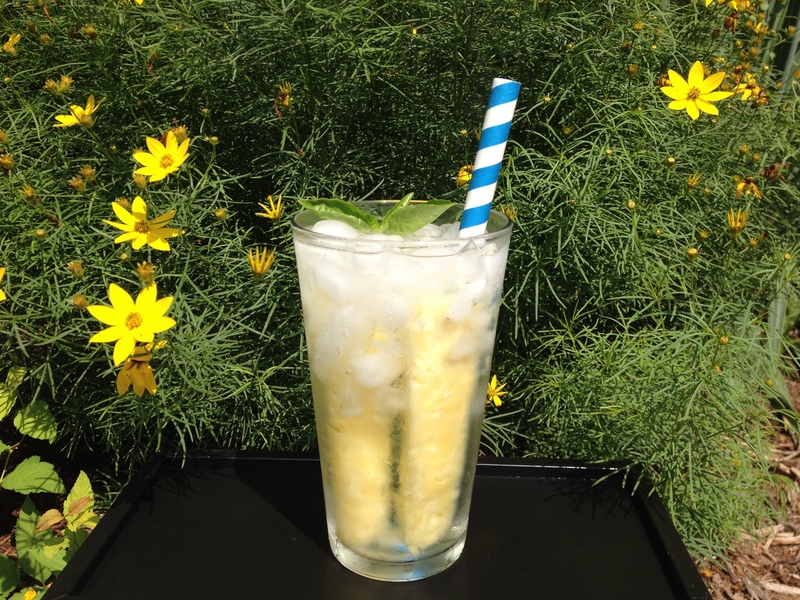 Something to enjoy sipping while sitting in the backyard enjoying the sun. Or something to drink while dreaming of having the time to sit. 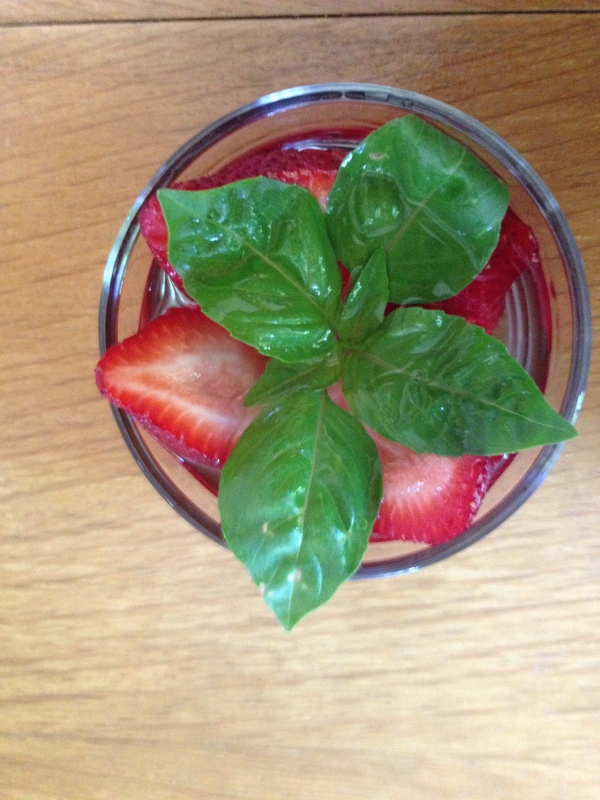 I am making a strawberry basil infusion. Sweet and spicy. Let the Strawberries and Basil sit in the dish 24 hours. Pull the Basil out let the strawberries sit another day. YUM!! I like things quick, easy and simple. One of my pet peeves is all the bottles of different liquor you need to have on hand to make a cocktail. I will see beautiful drinks on Pinterest. I will think .”Ooh that looks great, but I don’t have any of those things in my cupboard.” I hate to buy exclusive, specialty liquors and be stuck with them. I have spent 55 dollars at the store to get the fixings for a Lemon drop martini. 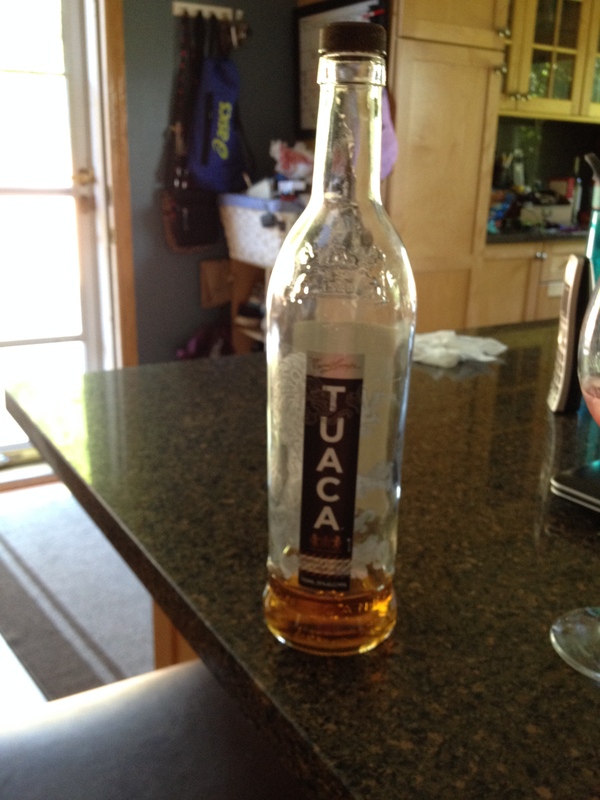 It called for Tausca which is a vanilla citrus liquor. 3 yrs later here it is. 3 years later I still have some left. I get bored quickly. With cocktails, with recipes. 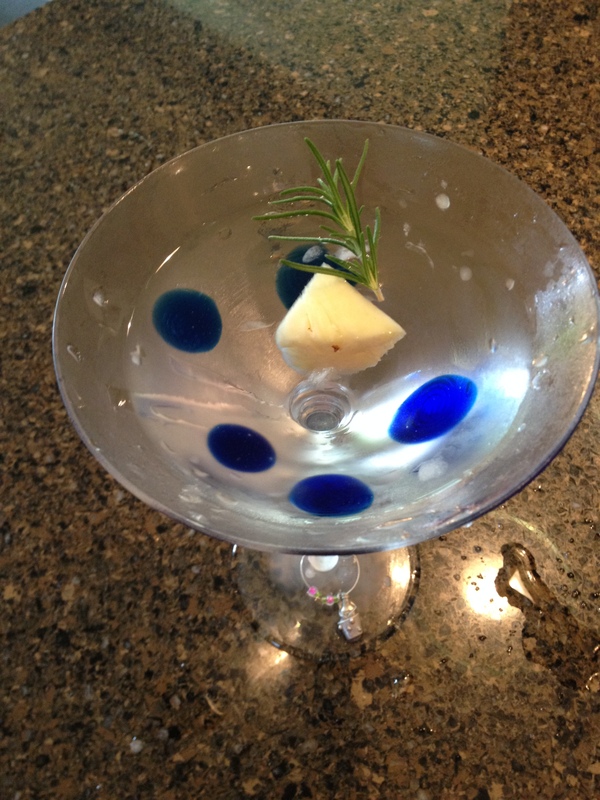 On Friday cocktail days, I can’t stick with one drink the whole afternoon. We always mix it up. This is what drinkswithdana is all about. 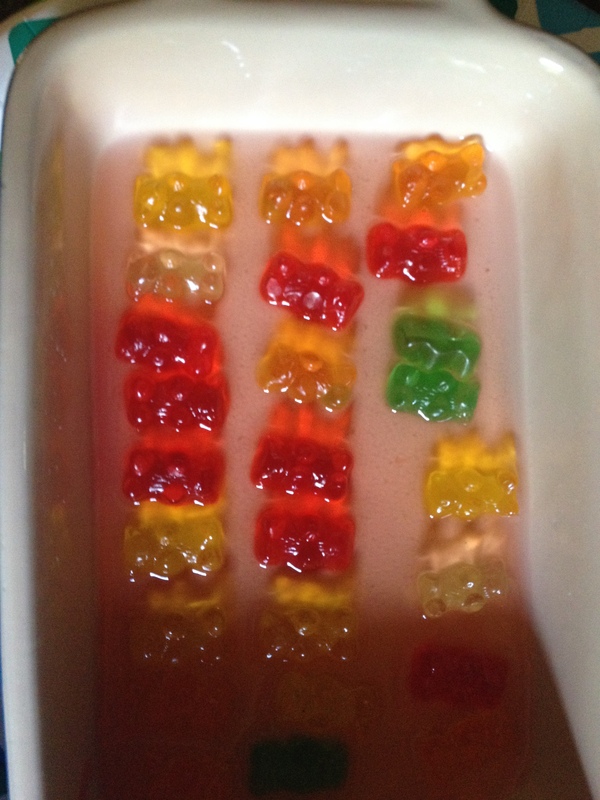 Having a few basic ingredients on hand and being able to make a bunch of yummy drinks. The shrub was a little out of my normal context of things. One thing I can promise is I will never be boring. So what do you need to have on hand?? #1. Vodka. Don’t go cheap. You don’t need to go too high end. I like Kettle one, Absolute and SKY. Any vodkas of this level are good. I pick which ever one is one sale. I know some people are really nervous with vodka. But we are not making shots. 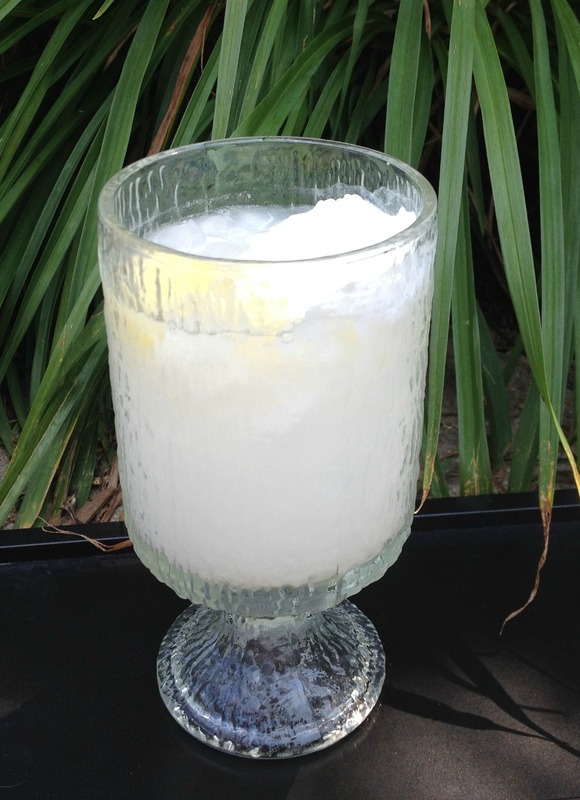 If the drink is too strong add extra seltzer or 7 up. #4. Seltzer, Flavored or plain. I buy one small liter unflavored and a few flavored ones. The grocery store runs them on sale . 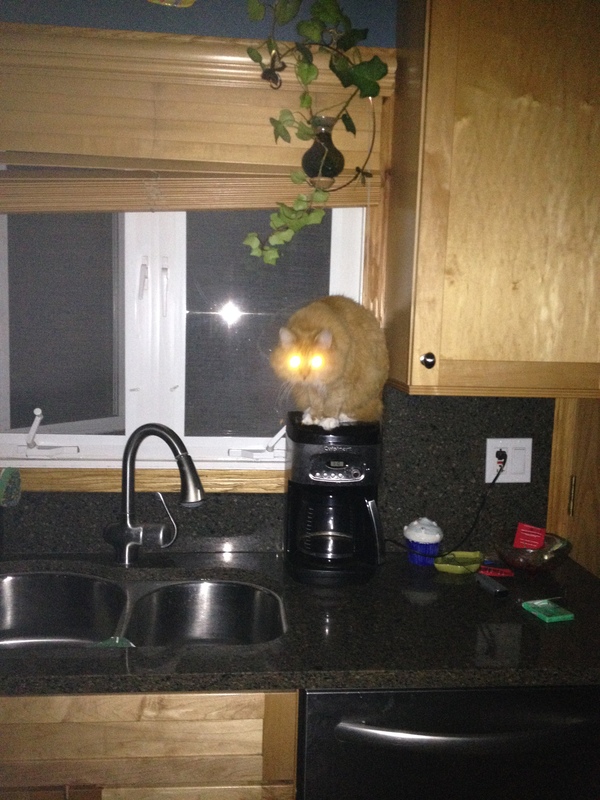 They will sit in the cabinet until you need them. #6. Wine. In most of my recipes that include wine, we are flavoring it. High quality is a waste. I try to stay in the $6-9 range. Again sale prices determine a lot. I try to have on hand these types of whites: Moscato, Pinot Grigio, Sauvignon blanc. Any of these work. You just need to control for sweetness. For Reds usually I use red blends in Sangrias. #7. Prosecco. I found a some great versions for mixing that are between 5.99 and 9.99 a bottle. I will talk about those in future blogs about prosecco. #8. Fruit. I try to stay in season. I am too frugal to spend top dollar for crummy fruit. 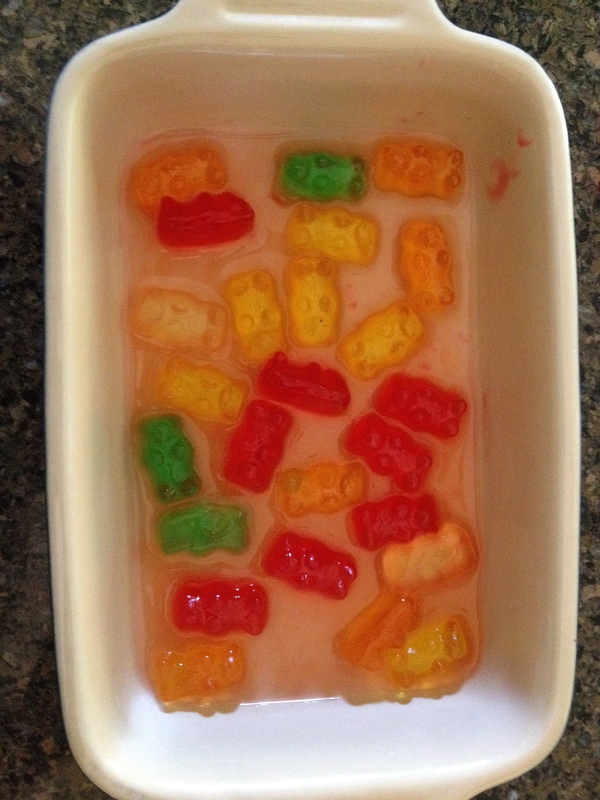 Odd popsicles, left over sherbert, other odd left over kid desserts. Ice. Lots of ice.. This weeks infusion. Cucumber Mint Vodka. 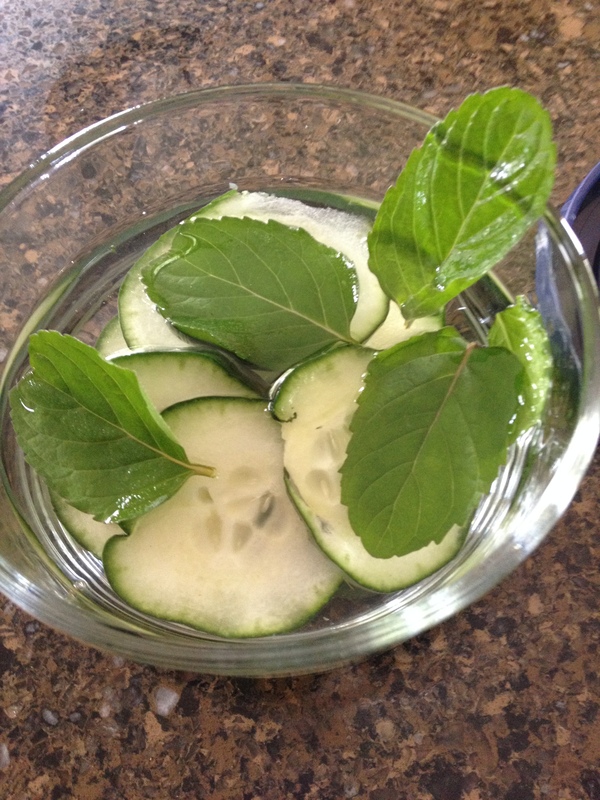 Wash your cucumber leave skin on, slice thinly, add mint leaves Pour vodka over it. let sit 1-2 days. It’s recipie day. Are you excited to use the basil vodka in your fridge? 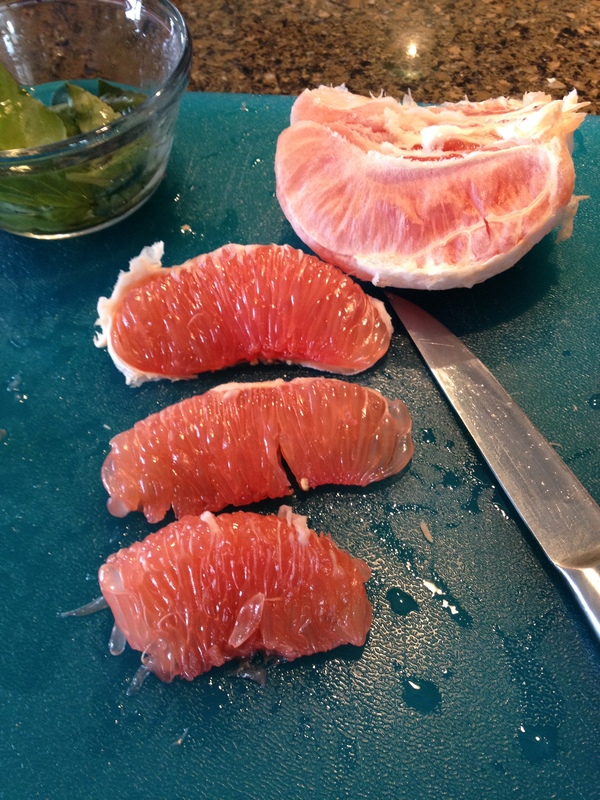 4 sections of peeled grapefruit. Place peeled grapefruit sections into glass. Pour basil vodka over fruit. Muddle. 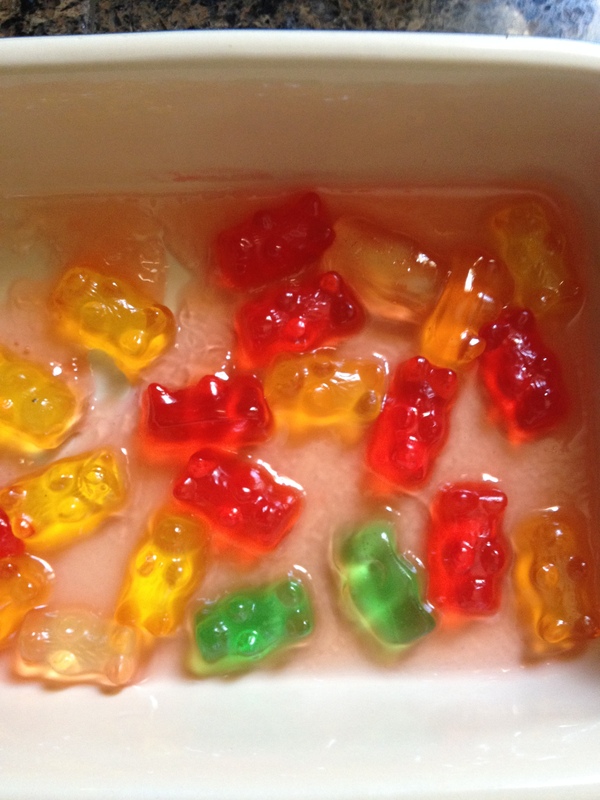 Cover with crushed ice. Top off with Fresca.. Straw and extra piece of basil optional..
One half cup Vodka. 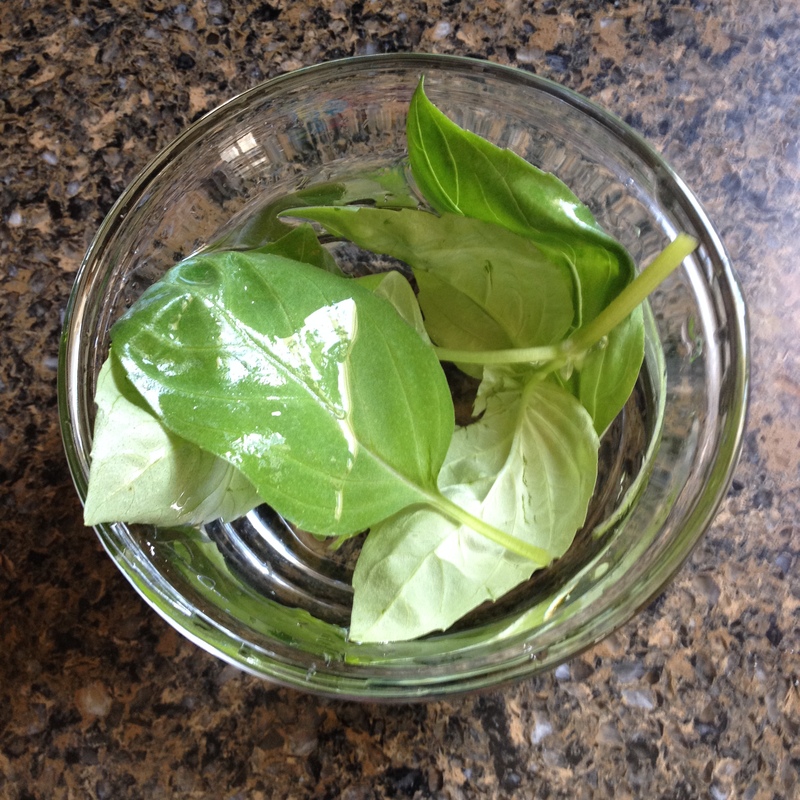 6 large clean Basil Leaves. 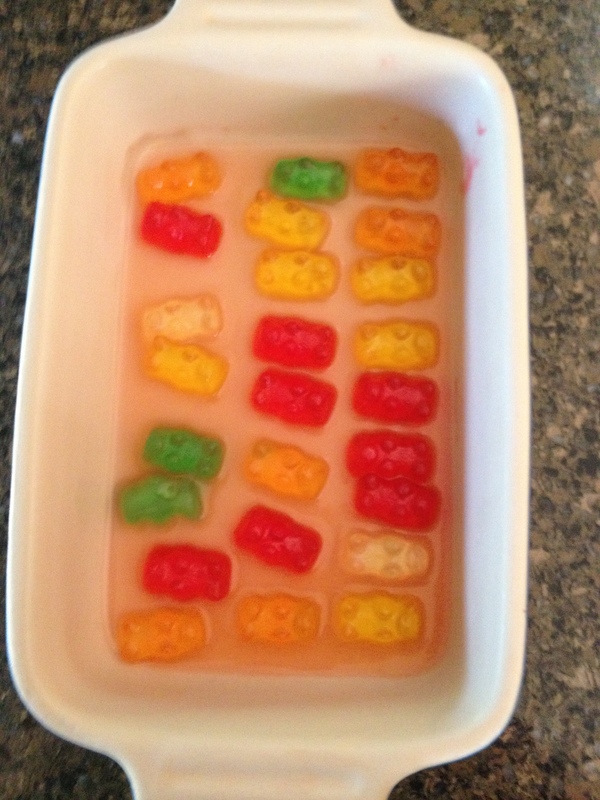 Let soak for 2 days minimum. 4 days Max. Give it a taste after the first day. Just a fingertip taste. You will be surprised by the sweetness. I have been thinking a lot about happiness lately. Why?? I have been unusually happy for the past year. For decades I searched and hunted for happiness. Looked to other people for my fix . I would make deals. Once I do this and this, then I will be happy. I was wrapped up in the idea of happiness. I was so busy trying to make it happen. Too stressed by it all to feel anything but the disappointment of not being “happy”. Strange thing was I was so busy trying to be happy, I didn’t realize that it was right there the whole time. Happiness comes down to the “now.” It is inside of this specific moment. You just need to look. The five minute snuggle in the morning. Hearing your child’s day was “fine”( Kid is in middle school . Fine is a huge descriptor. ) After weeks of trying, getting the step right in my Zumba class. The routine of a Sunday night, family curled up watching Mythbusters, eating chinese food. Fighting over the last crab rangoon. These are the moments of my happiness. They are not big moments. Not like the first step or first words. These are the little moments that will be my fondest memories. Slow down and take time to look at the beauty that surrounds you. Take a deep breath and listen to the giggles of your kids , goofy things done by your spouse and pets. We get caught up in all of the noise of the world. The tweets, the emails, the immediate influx of so much data. Everything is BIG BIG BIG. We forget to really look. We forget to really listen. I mindfully decided to value the time I have. To value the people I am with in that moment. To stop worrying about where I should be. What I should be doing and just breathe in the moment. Be in the here and now. I was strangely surprised by the sweetness of the moments around me. I choose to savor the moments. Relish all the little things. So yes, I am simply happy. Enjoy your happiness. Wherever you may find it. 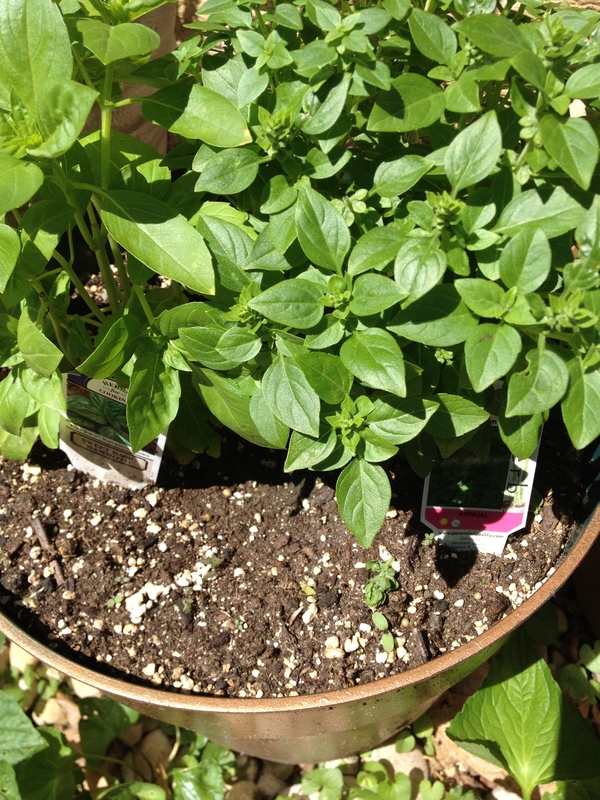 Plant your basil this week . Grab a pot of mint as well. Your world is full of smiles.